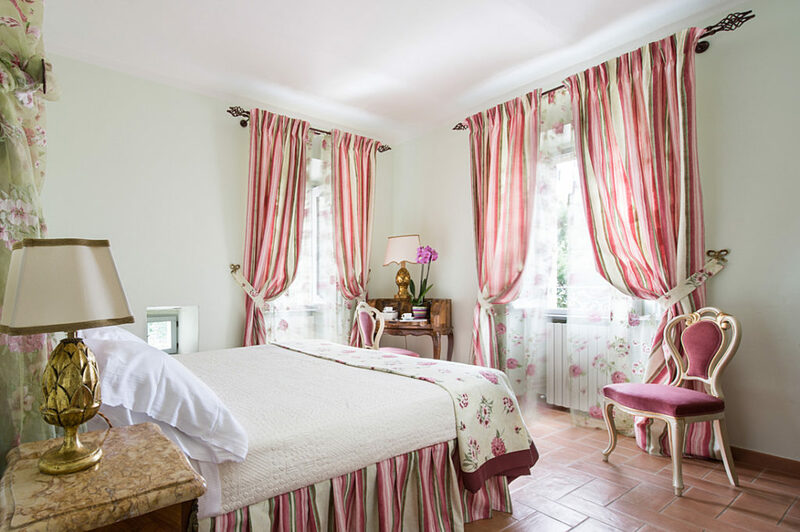 Enjoy the comfort and authenticity of a home rental with the service and amenities of a grand-hotel. This isn’t your average short term rental. This is home meets hotel. So expect to be waited on hand and foot. 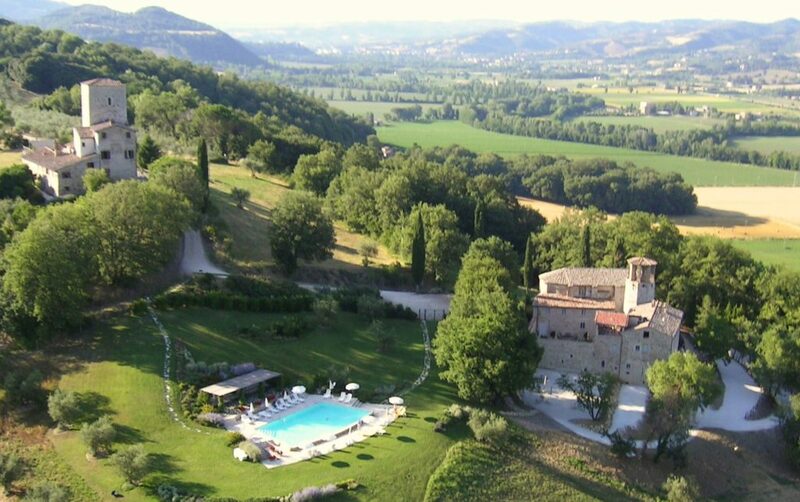 Welcome to Le Torri di Bagnara Castles, Italy’s N.1 fully staffed luxury castle-villa with a license, located in the heart of Italy, near Assisi and midway from Florence and Roma. 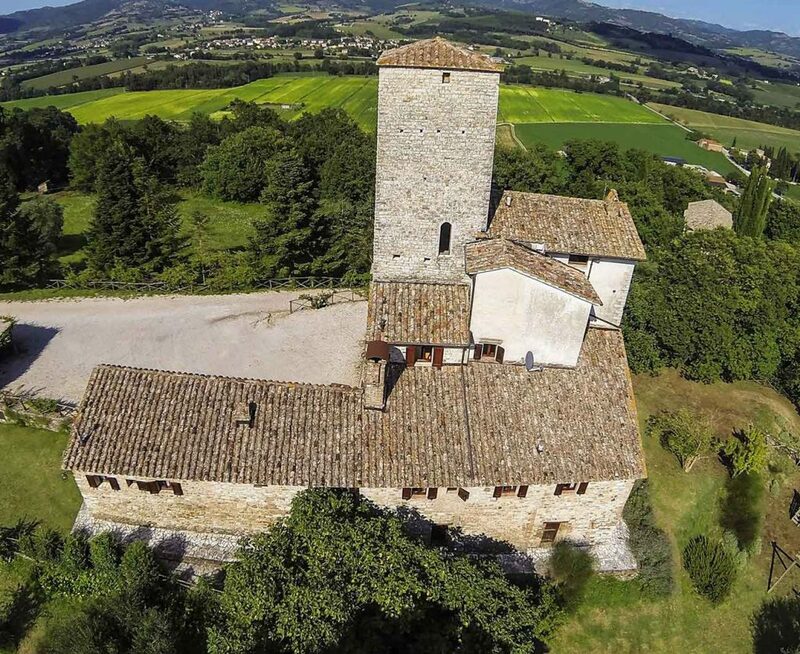 If you seek the privacy and freedom of a private house together with top-quality service, safety and unparalleled access to one of central Italy most beautiful places, consider your search officially over. 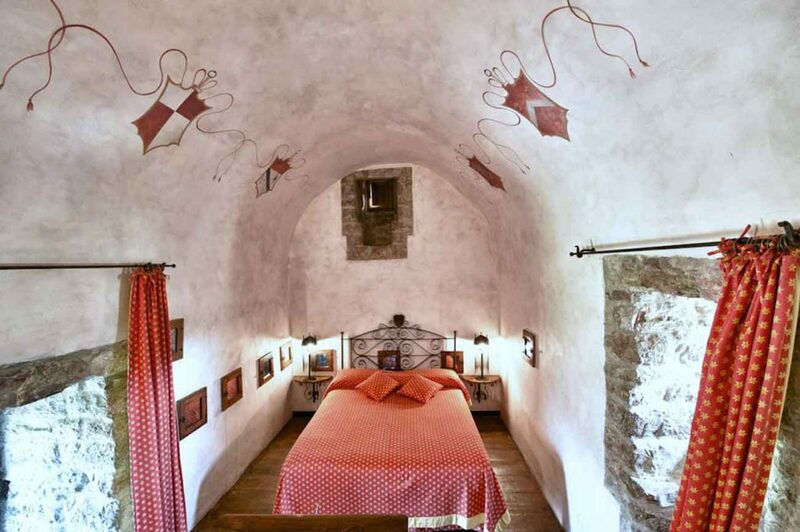 It used to be that group travel to Italy – be it a bucket-list family vacation, a sun-soaked friends’ getaway or a destination wedding – meant, at best, conjoined hotel rooms. 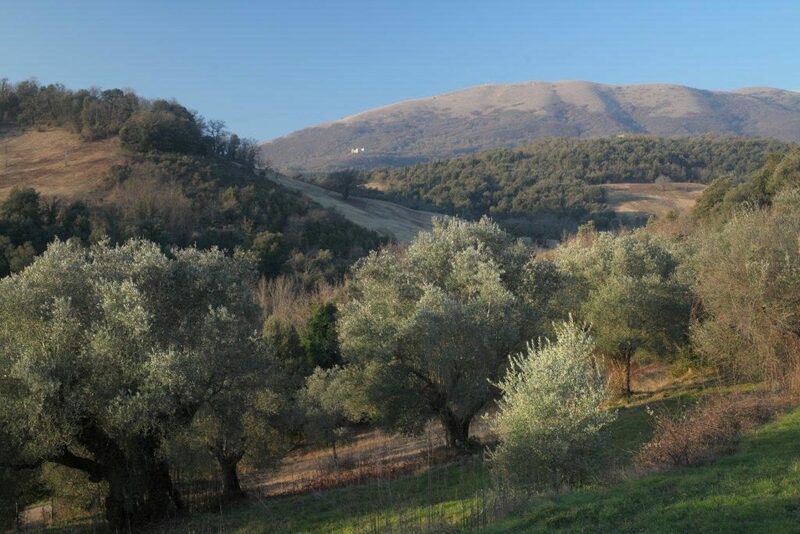 Or rent a self catering unlicensed villa… (in Italy 90% of the properties in the villa rental market are unlicensed). That’s changed. 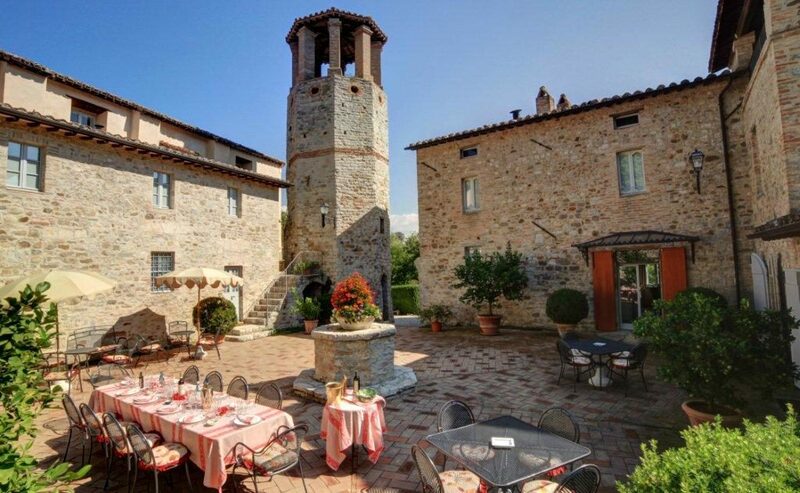 Our Le Torri di Bagnara Castles offer a most exclusive licensed vacation home for groups up to 30 people (hillside medieval Castle 7 bedrooms & hilltop medieval High Tower 8 bedrooms), with the services of a grand hotel. 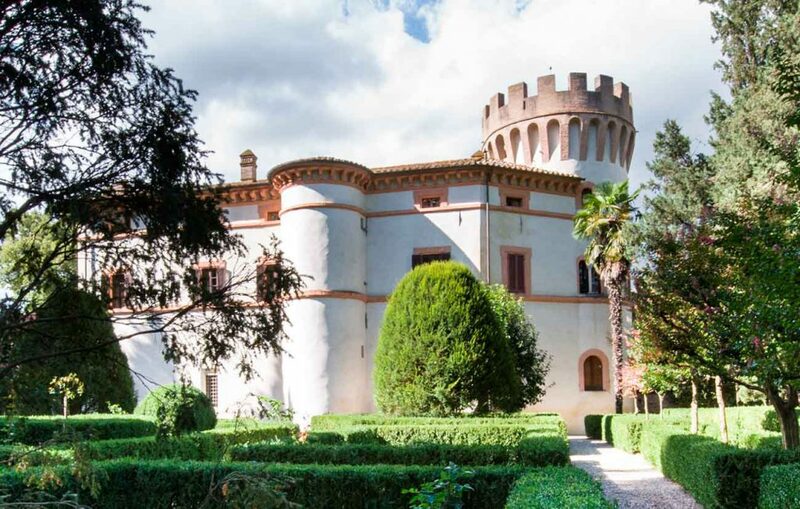 Another medieval Castle set within the valley, is available as a weddings and special events venue. We are keenly aware of the needs and wants of villa renters and our fantastic staff is always willing to go the extra mile to get the most out of your experience. 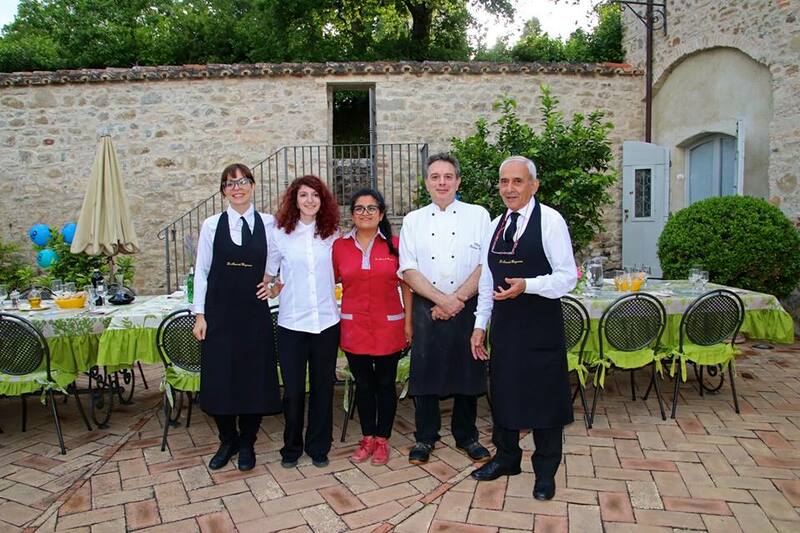 So at Le Torri di Bagnara Castles you will enjoy the company of your family and friends to the fullest. 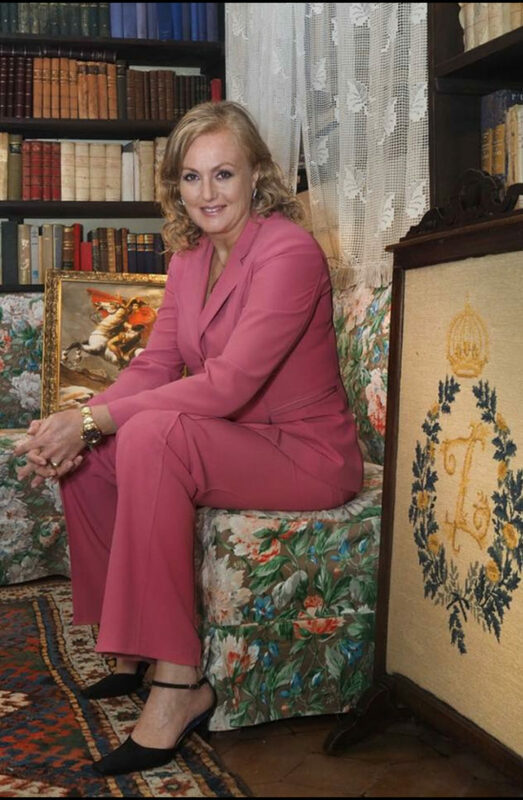 Castles are located in the centre of a 1500 acre (590 hectare), very private historic estate and nature reserve with a working farm, that belongs to my family since 1901. 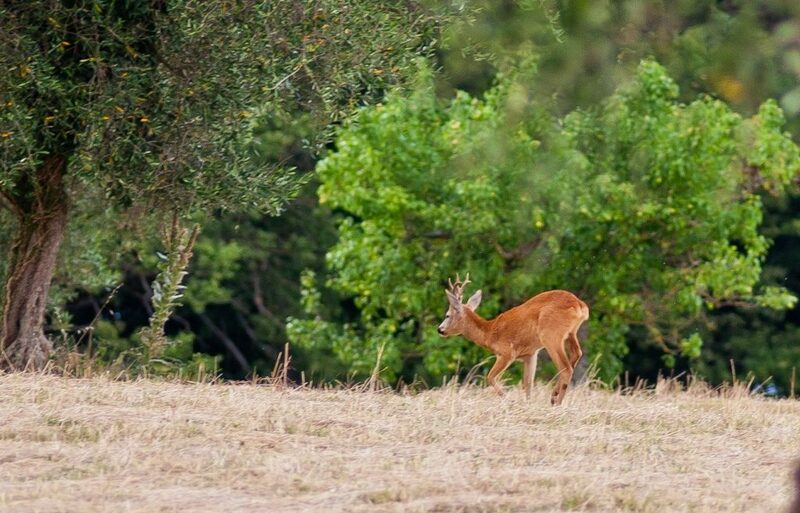 It is a huge green heaven at our Guests full disposal that provides superb opportunities for walking and biking, mushrooms and truffle hunting, wildlife watching and photography, doing meditation and yoga. 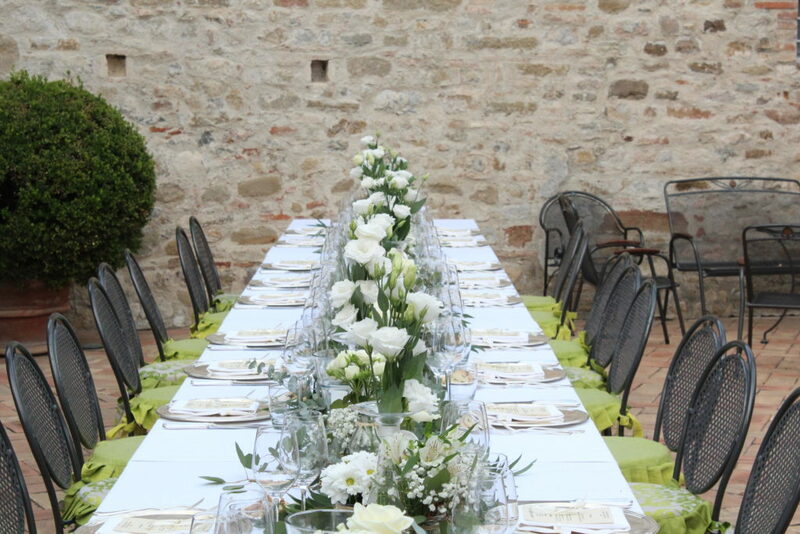 Guests can also enjoy the delicious locally grown food from our working farm: extra virgin olive oil, fresh vegetables and fruit, pure honey, fresh eggs, “Chianina” veal, goose and chicken meats, together with the truffles and porcini mushrooms from our woods. From the moment of the booking until you return home, our local expert staff is at our Guests full disposal to design a tailor-made program of activities and excursions, plan easy access to concerts & events, golf, wineries and much more. Thank you for considering our luxury vacation rental for your upcoming vacation. 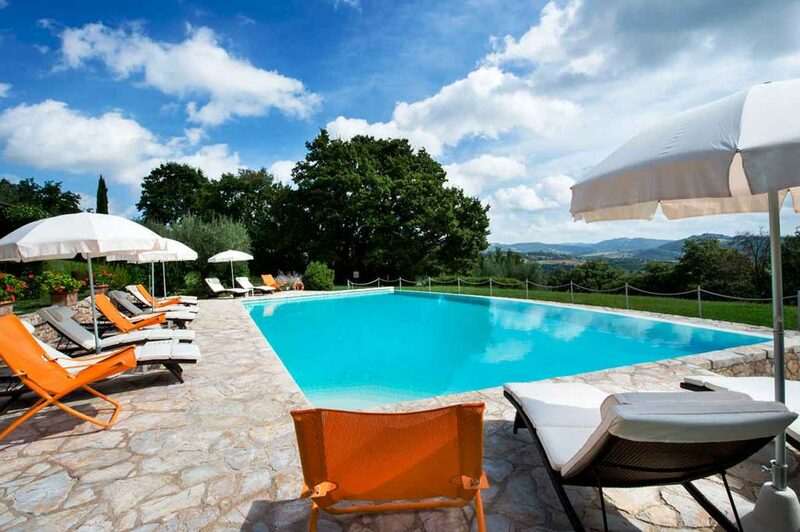 I look forward to personally welcoming you here and guarantee you a memorable villa holiday in this beautifull area of Italy.